Anyone challenged by running? It’s always been difficult for me—a bit of a mind game, really. 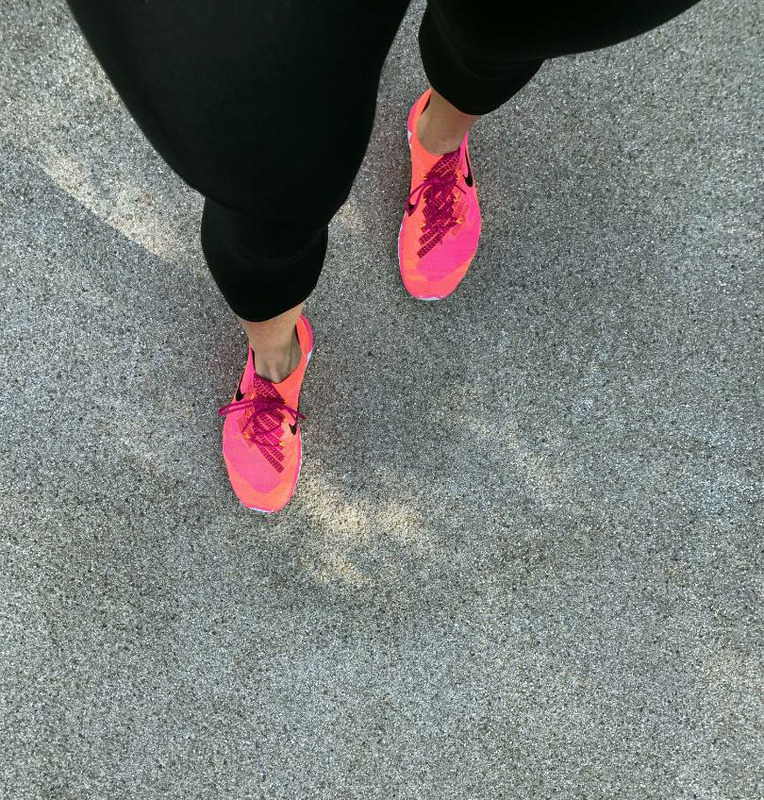 In previous runs, I have stuck to the template that I created in my own mind about what a successful run looks like (and feels like): how fast I should run a mile and at what pace and tempo. And of course, I should feel great and look great (have beautiful technique) while doing so. But that template I created about what a run should look like and feel like—which was filled with specific expectations—in fairness, didn’t allow me to even begin running at all. It decreased my chances of crossing the starting line. With running more often lately, I’ve realized that we all have experienced an “I don’t want to run, run” over and over in our personal lives, and in our professional lives. And we also experience it in times of difficulty, when we feel we’re up against something we didn’t ask for. These ‘I don’t wanna run, runs’ represent the beginning of something that we may not feel equipped for. 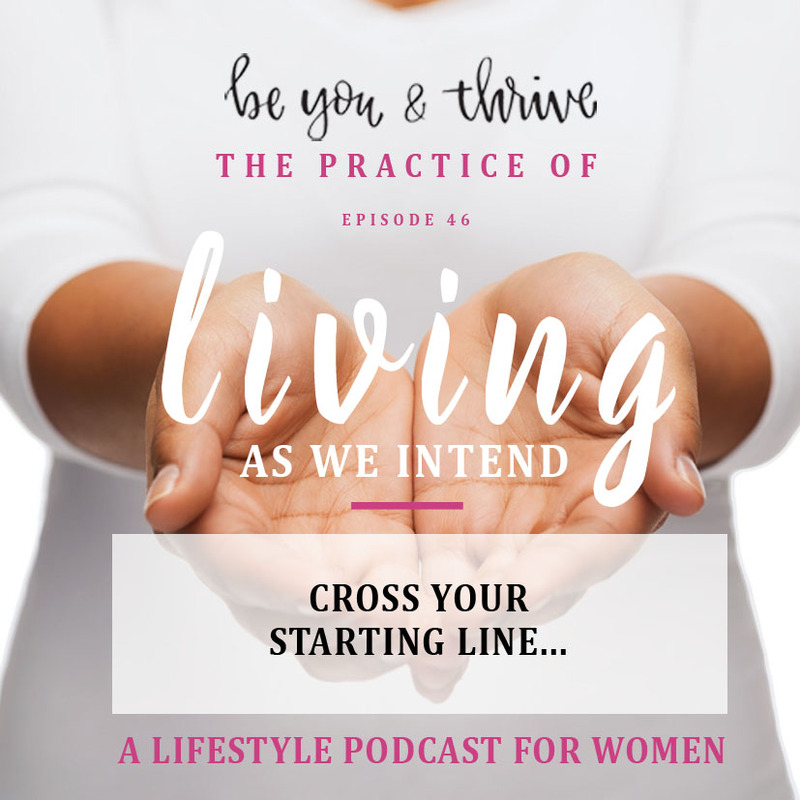 In episode 46 of The practice of living as we intend podcast, I’m sharing four truths about starting lines (our new beginnings). 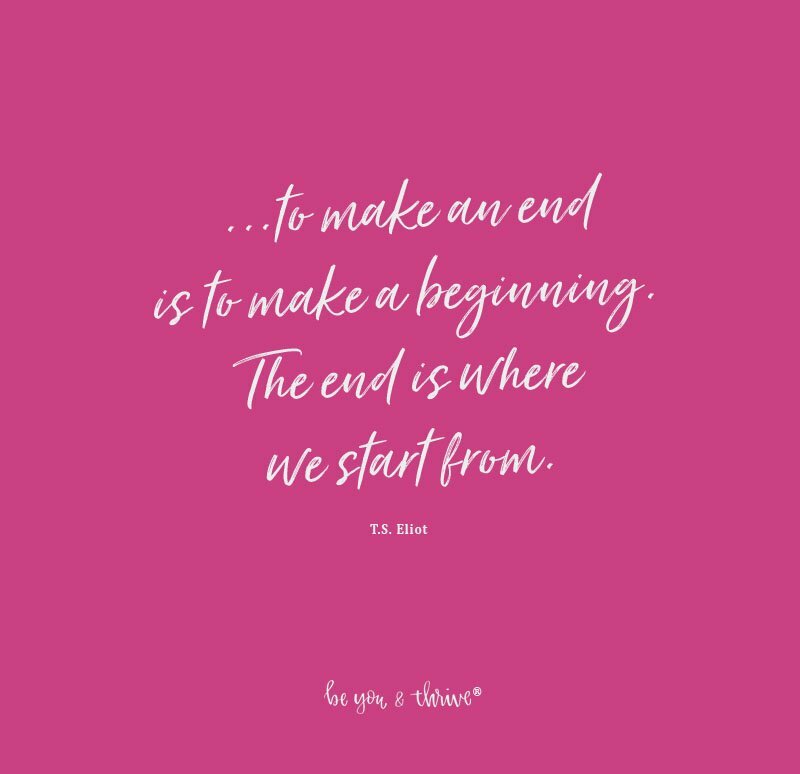 May we each take actions that lead us past the starting line. May we be guided, moved and flow into and through our new beginnings with abundance! I feel like every run for me is an I don’t want to run, run. I need to get some cute shoes like yours though. BY&T Podcast Episode 18: You can live a deeper life..